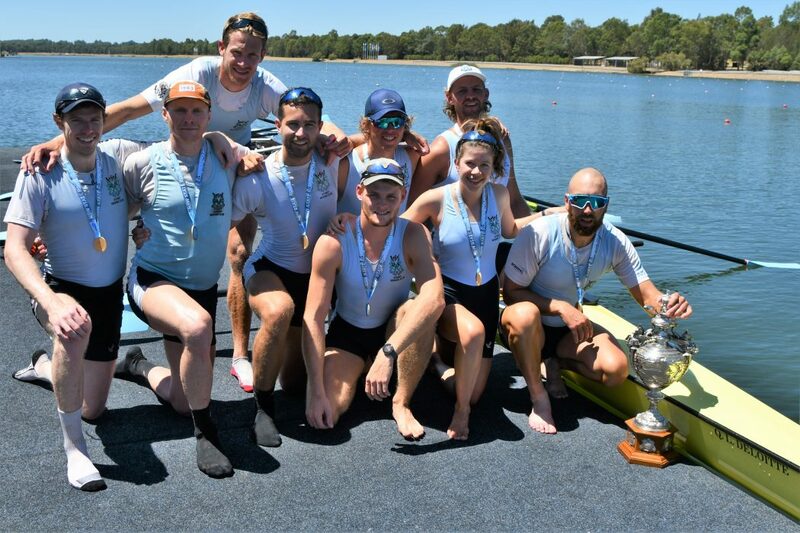 Following a week of gruelling small boat racing, seat racing, and speed orders at SIRC, Rowing Australia, on 16th March, announced nine SRC athletes and one coach in the Senior A Team to contest World Cup’s 2 and 3 in June and July 2019. The men’s sweep boats were tightly contested in the speed orders, fast conditions meant some seriously impressive results, however Rowing Australia has made the decision to announce a squad of 16, with the final composition of the reserves, pair, four, and eight to be announced in the next month. The squad includes dual World Champions Spencer Turrin and Josh Hicks, reigning Silver Medallist Angus Moore as well recent Harvard graduate Sam Hardy who makes his senior team debut. Coxswain Kendall Brodie was retained in the M8+ for the 2019 season. Western Australian David Watts has continued his success since joining the club. 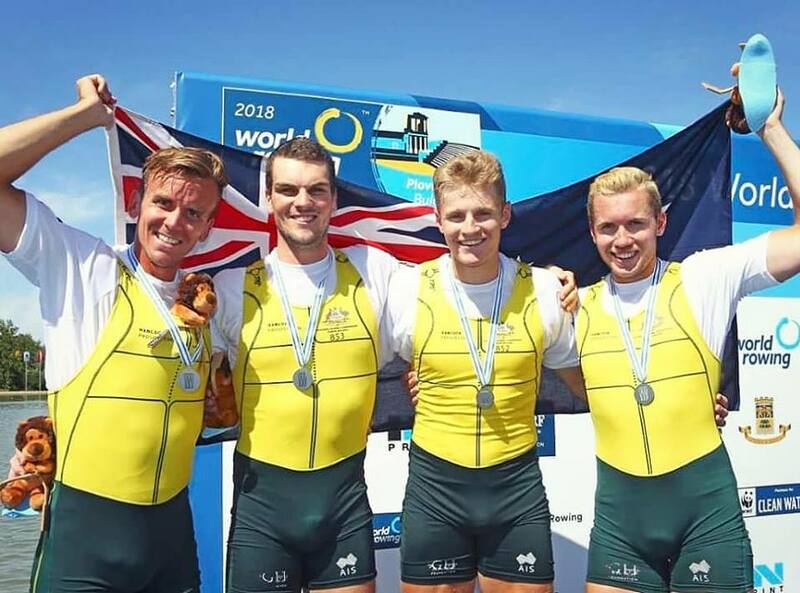 After claiming a Silver Medal at last year’s World Championships, Dave has once again been named in the Men’s Quadruple Sculls. The crew is mostly unchanged, with only one change since 2018 we hope to see great results from this crew. The Women’s Sweep Squad was selected in a similar fashion to the Men’s, with a group of 16 athletes named – and final compositions to be determined in the coming weeks. SRC’s Leah Saunders continues her one-oared success with the naming in this squad. SRC has continued it’s representation in international Para-Rowing. Erik Horrie has once again been named in the PR1 M1x alongside coach Jason Baker, in an attempt to secure a 6th World Title. 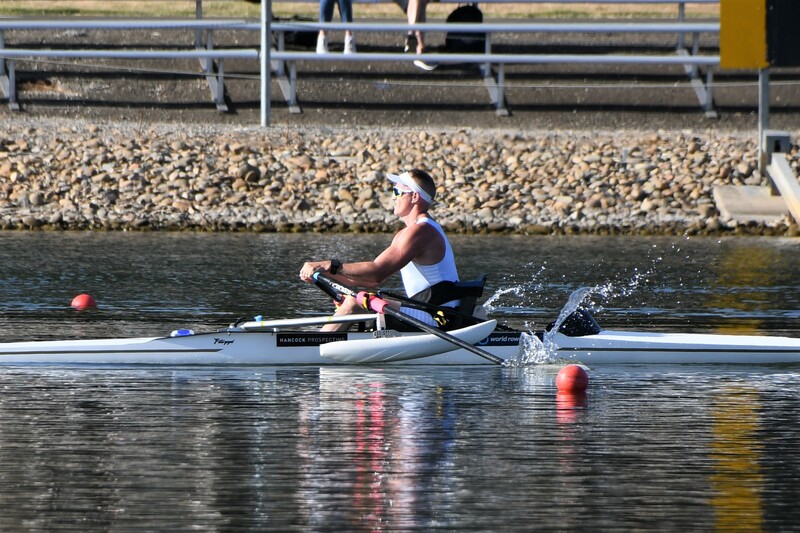 Ben Gibson has also been named in the PR3 squad for the Mixed 4+, with a final crew to be named before the 2019 FISA International Para-Rowing Regatta in Gavirate, Italy in May. We are incredibly proud to have the second largest representation on the Senior A Team, and look forward to seeing the final crew announcements, as well as some SRC spirit laid down in Europe this year!